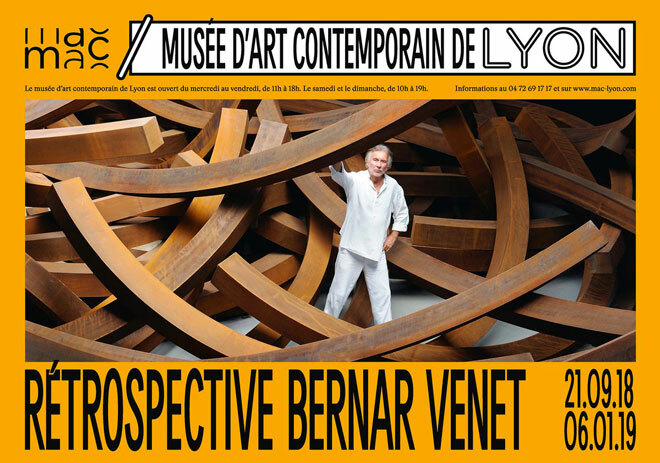 Bernar Venet Retrospective 2019 - 1959 opens at the Lyon Museum of Contemporary Art from 21 September, 2018 - 6 January, 2019. This exhibition presents a remarkable and previously unseen ensemble of 170 artworks, including Venet’s early performances, drawings, diagrams, and paintings, as well as the photographs, sound works, films and sculptures that retrace 60 years of creation. This is the most ambitious retrospective ever devoted to the artist.